After a long struggle getting all the paperwork together, we were delighted to hear that visas had been granted for four visitors from Chuluchosema. Thank you to the Scotland Malawi Partnership and everyone else who helped with the visas. On Tuesday 12th September 2017, we welcomed Silas Ncozana, Katija Suzumire, Marvellous Tembo and Kelvin Segula to Glenrothes. The schedule for their visit was hectic to say the least. But our visitors were all hugely grateful for the hospitality, friendships and fellowship that their visit offered. Our visitors enjoyed some activities such as Ten Pin Bowling, Trampolining and dancing the night away at our Scottish Ceilidh. They also enjoyed taking in the scenery in places such as Edinburgh, Pitlochry and St Andrews. They also attended local schools, the Scottish Parliment and food banks, to gain a real persprective on our culture. Kelvin Segula spoke to us about the quality of education that we have available here. Resources we take for granted in our daily lives such as books and computers are extremely limited in Malawi. One textbook and one computer per class of 50-60 pupils. He also commented on the children’s uniform and how privelidged they were to have public and private transport to and from school. 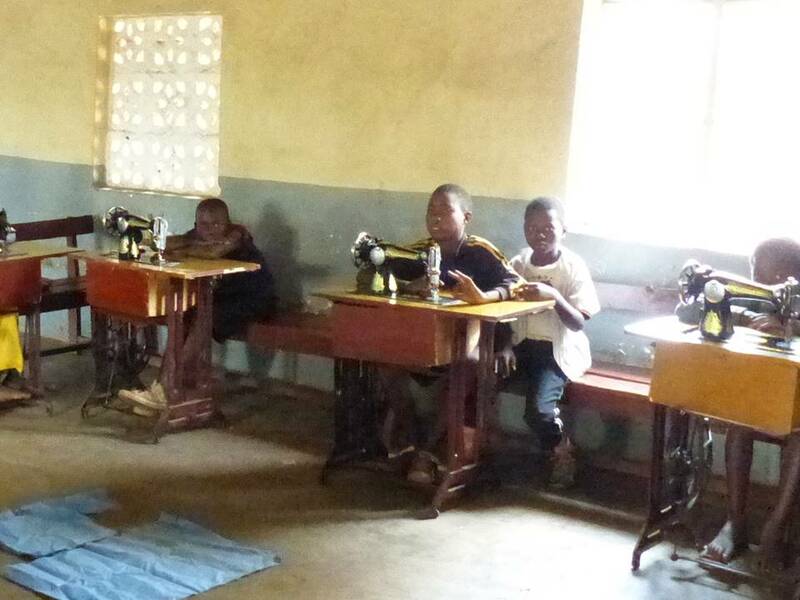 ” In Malawi we start school at 7.30am and finish at 2pm. We do not have the luxery of transport and many have to walk between 1-2hours each way daily to attend classes. This means waking up at 5am every day. And we do not return home until 4pm. By this time we are so tired. We also cannot afford school uniform and wear every day clothes, which can make us look very untidy. I have really enjoyed my visit here and hope in the future there will be better and easier access to GOOD education and working opportunities for all Malawians. We hope your government can let other Malawian students experience school/university exchanges to see the cultural difference between our countries”. In 2016, we got a lot of news from Chuluchosema about the food shortage there. The harvests in Malawi were been very poor. Most of the people in the Chuluchosema area are subsistence farmers who grow most of their own food, selling any surplus in local markets. In 2016, the maize crops were not large enough for people to feed their families. There was maize available, but most people did not have the money to buy it. The Kirk Session in Chuluchosema set up a food distribution network through all the local families, not just the church families. There are 1475 families and 10kg of maize is enough to make a big difference for one family for a month. 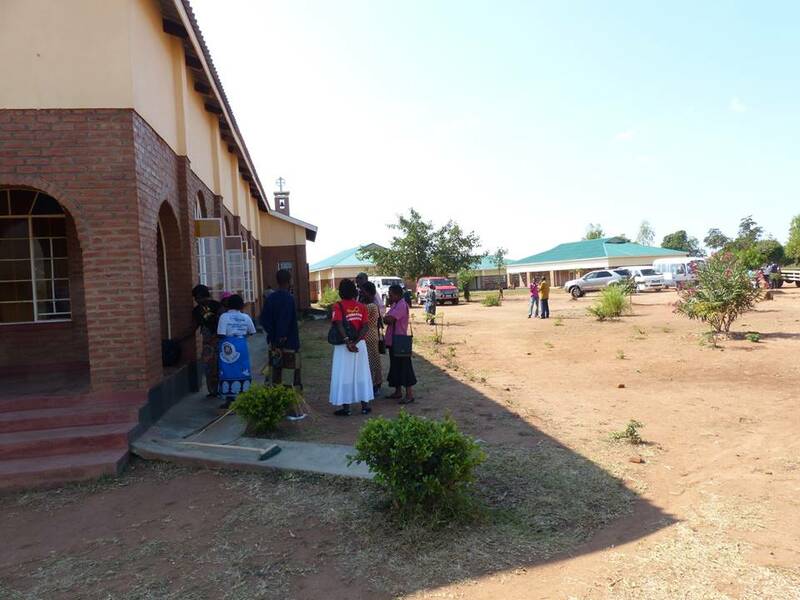 St Columba’s raised funds to help towards this food distribution. We are very greatful to all who provided support. We are pleased that the 2017 harvests have been much better, although a lot of people are still living with the effects of the poor 2016 harvest and no-one knows what will happen in 2018. 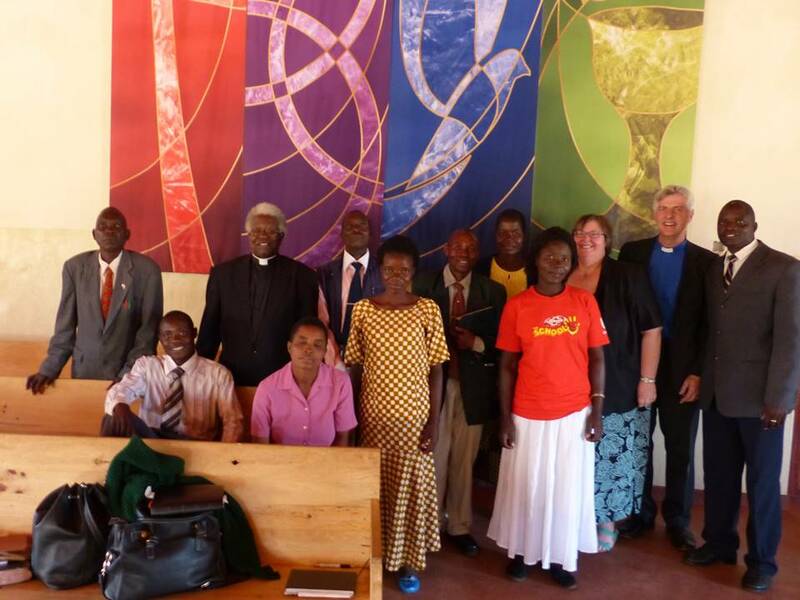 The first formal partnership visit will took place in July 2016, with seven people travelling to Malawi after the service on Sunday 3rd July. It should include: Chuluchosema Children – Alan Kimmitt, Partnership people – Sue Fox, The church service in Malawi – John Hutchison, The Agogo Club and the clinic – Nicola Allan, Travelling and accommodation – Lauren Stahly, The visit to the homes – Margaret Kimmitt and School in Malawi – Gavin Waterstone – unfortunately the recording cut out in the middle of what Margaret was saying. We are working to see if we can find the end. 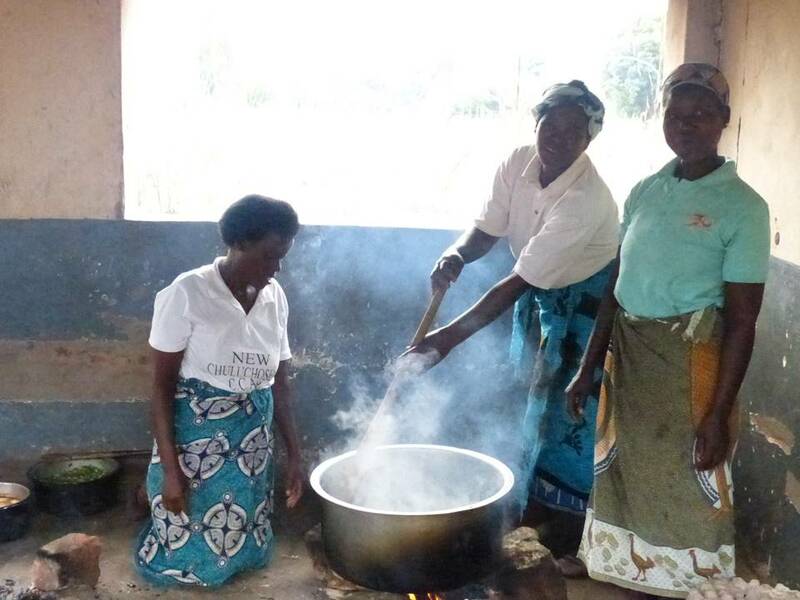 In preparation for the visit, we raised funds to support partnership projects as agreed between the partnership committees in Scotland and Malawi. We are very grateful to members and friends of St Columba’s for their support and also to Cadham Pharmacy, Bala Sport (fair trade footballs) and Durbin Global (solar lanterns). At the beginning of March some members and friends of St Columba’s started tracking the steps through special walks and our daily activities. We have been adding these together in the hope of covering the same distance as it would take to walk from Glenrothes to Chuluchosema. We have even added swimming miles for Dover to Calais and the Straits of Gibraltar. The final event, which saw us reach our 7,971 mile target, was held on Saturday 10th June. 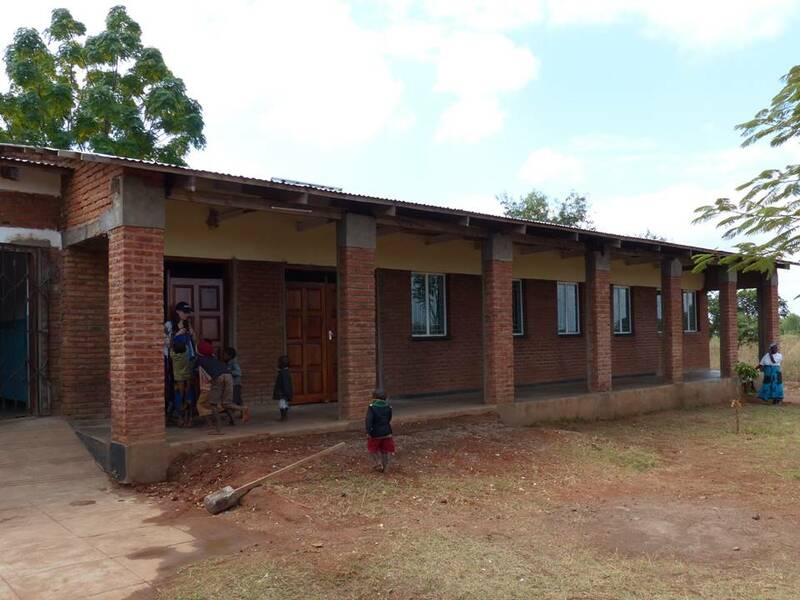 This funding helped us to achieve a partnership visit to Malawi in July 2016 and has created some initial funding for a return visit, hopefully in September 2017. The Community & Wider World Session group has considered the idea of forming a twinning or partnership arrangement for about 18 months. Having first reflected on the work we currently support financially and/or are involved in both at home and in the wider world we decided to look more closely at a partnership arrangement. After discussing the idea at a Session meeting it was agreed that a group would be established to further investigate the feasibility of a partnership arrangement. The aim is to gain a greater understanding of worship and church life across the world through more regular contact to form a personal relationship with another church family. By doing this we hope that our own faith may be deepened and perhaps even challenged. 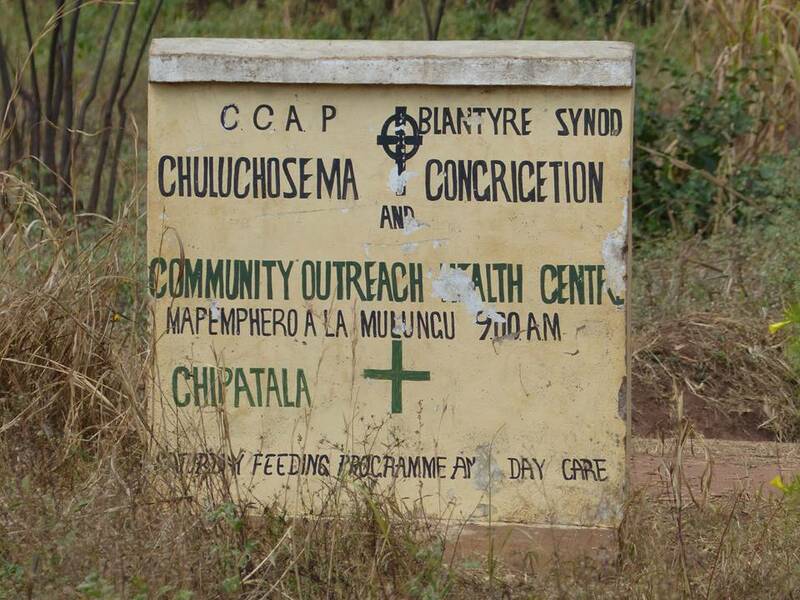 We are now in partnership with Chuluchosema CCAP Church in Malawi. Alan already has some connection with them and we felt it was beneficial to develop existing relationships instead of having to identify and form new ones. The partnership group had a meeting with Rebecca McGonigle from Church of Scotland World Mission. She explained that exchange visits are important within partnerships and that there is some funding for members of St Columba’s to visit Malawi and for Malawians to visit Glenrothes. She also stressed that partnerships should be about working together and learning from each other, rather than just about sending money. The hospitality in people’s own homes seems to be a significant aspect of almost all exchanges. 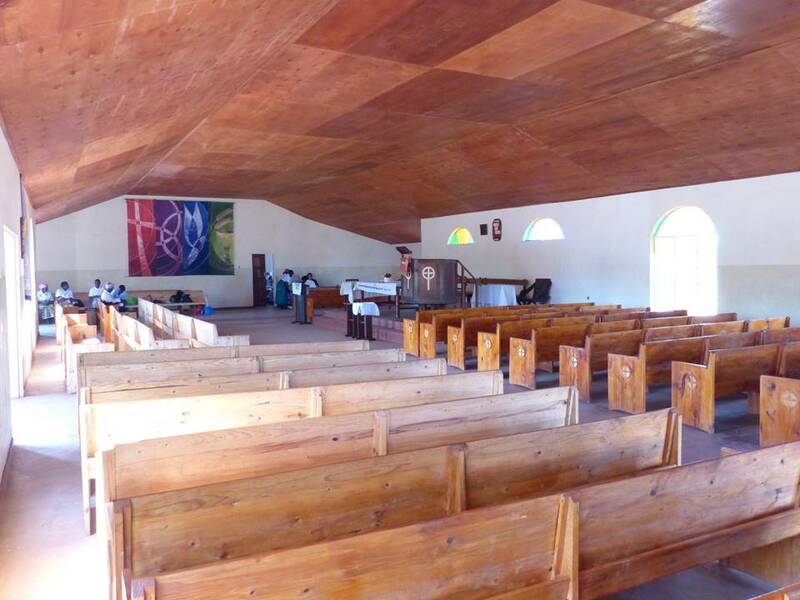 The partnership committee in Chuluchosema have suggested that representatives from St Columba’s might visit in 2016 to sign a partnership agreement. Therefore, we have arranged a visit when seven people will represent St Columba’s and the local community on a visit at the beginning of July 2016. Sunday morning outside the church. Most of the cars are for visitors from Scotland and the USA. Malawi has a population of about 16 million (2013 est. ), with 90% of the population living in the rural areas. It is a landlocked country that lies east of Zambia, north and west of Mozambique, and south of Tanzania. Malawi is among the smallest countries in Africa. Lake Malawi is a freshwater lake and takes about a third of Malawi’s area, it is home to hundreds of fish species found nowhere else in the world. The capital is Lilongwe and the recognised national language is Chichewa. Malawi is the 8th poorest country in the world. It is a majority Christian country. Christianity was introduced at the end of the 1800’s to the Malawians by David Livingstone and other Scottish missionaries. 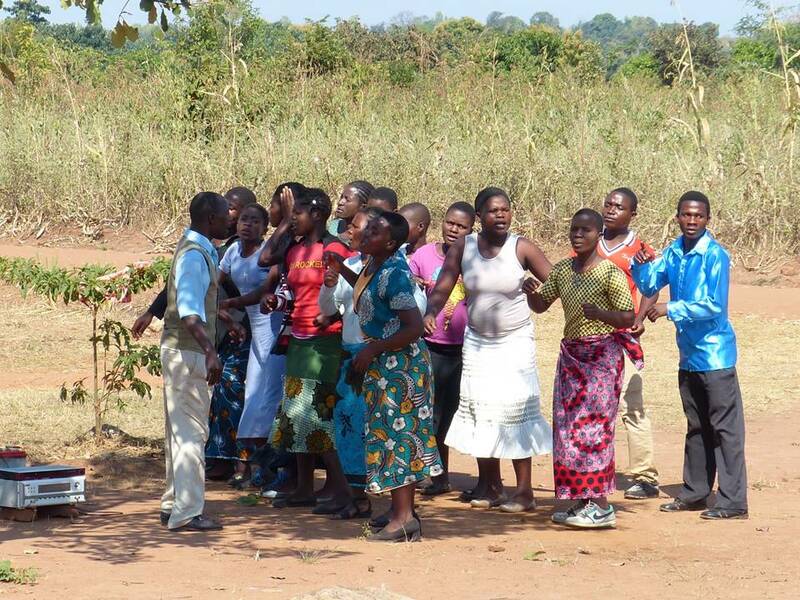 Malawi is often called the “warm heart of Africa.” because of the warmth and friendliness of the people. 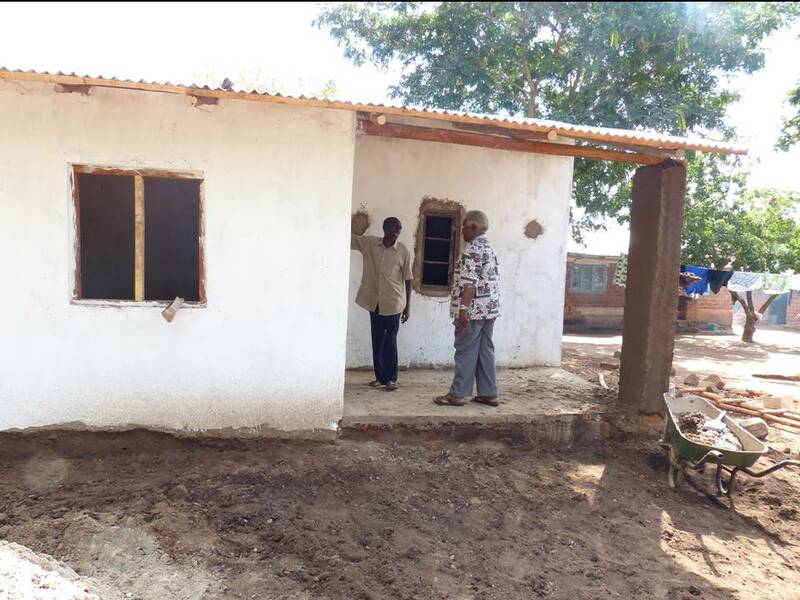 In rural Malawi, most people are subsistence farmers and live with their extended families in houses made of baked mud bricks that are grouped together in villages.